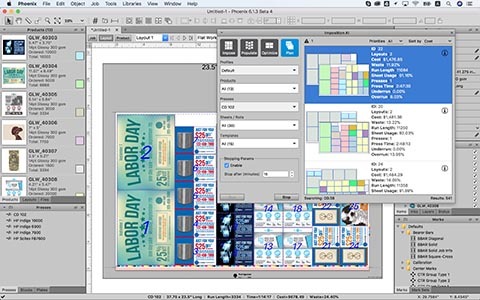 Ottawa, Canada – At Print 18 (September 30 – October 2), Tilia Labs, a leading developer of planning, imposition, and automation software solutions for the graphic arts industries, is offering an exclusive preview of advanced Phoenix features developed for the full range of commercial print production. For the first time in the US, booth 540 will demonstrate new powers from tilia Phoenix in folding and binding for sheet-and web-fed production including books, brochures and catalogues. The Print 18 sneak preview of Tilia Labs’ forthcoming Phoenix 7.0 release focuses primarily on automated postpress planning and imposition. By extending the benefits of the solution to encompass the breadth of folding, binding, stitching, and cut and stack processes, Tilia Labs is responding to demand from customers and technology partners. Advanced artwork tiling – multiple options for controlling tile sizes, placement order, overlaps, gaps, glue areas, and more. The new tilia Phoenix version 7.0 will also incorporate significant performance enhancements to the Imposition AI engine which forms the power core of the Phoenix solution. Data processing capable of keeping up with the fastest presses on the market complements recent improvements to template-based planning and optimizations for large sheets and rolls. These enhancements push the speed boundary yet further for Phoenix in searching across millions of combinations to find the most cost-effective layouts within a matter of just minutes. 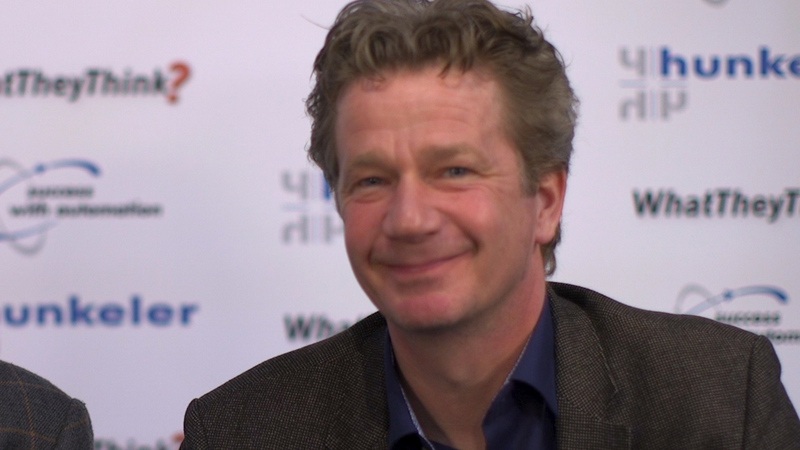 Tilia Labs is offering both ad-hoc and pre-booked one-to-one demonstrations at Print 18. To request a meeting reservation, please contact info@tilialabs.com. In Booth 540 at PRINT 18, Tilia Labs will present an exclusive introduction of extended planning and imposition capabilities for commercial printers.